Discover the wild beauty of the Pacific Northwest and the Canadian Rockies onboard the award-winning Rocky Mountaineer train. 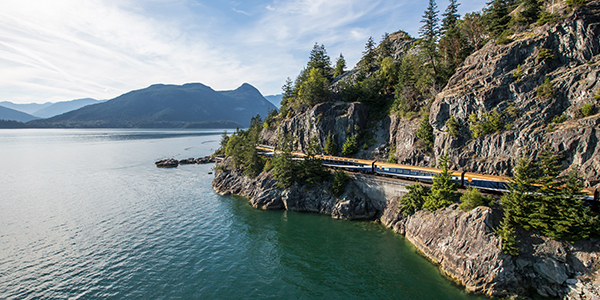 Travel onboard Rocky Mountaineer and embark on an awe-inspiring rail journey as you travel through some of the world’s most majestic scenery. Ride along miles of train tracks through the Canadian wilderness and take in views of the pristine countryside, all from the comfort of your spacious seat. Enjoy panoramic views from glass domed coach which create the ultimate sightseeing experience by day and unwind in your on-land hotel room by night. 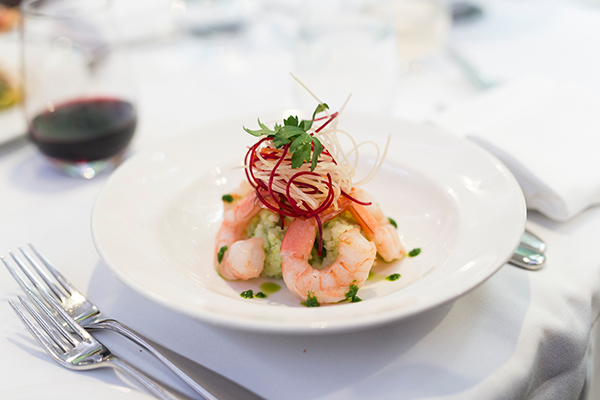 With five-star service, delicious onboard cuisine, and iconic destinations, this is more than a luxury trip – it’s a feast for the senses. The best part? You can combine any Rocky Mountaineer rail package with an Alaska Cruise to experience all the Pacific Northwest and Western Canada have to offer. Go from one awe-inspiring journey to the next by pairing your Rocky Mountaineer journey through the Canadian Rockies with an Alaska cruise. 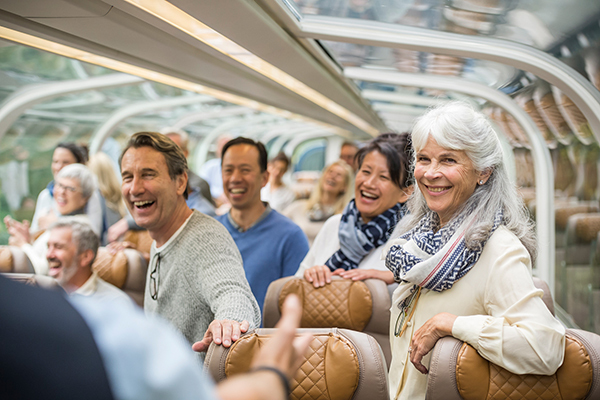 Choose from a selection of rail and cruise itineraries designed by Rocky Mountaineer, or add a rail package to any Alaska cruise departing from Vancouver, Canada or Seattle, WA. Book a qualifying 2019 package of 5 or more days by March 1, 2019, and receive up to $500* per couple in added value with Rocky Mountaineer’s Stay and Play offer. * GoldLeaf Service, per person, double occupancy. Price subject to change and availability; please contact us for details. * SilverLeaf Service, per person, double occupancy. Price subject to change and availability; please contact us for details. 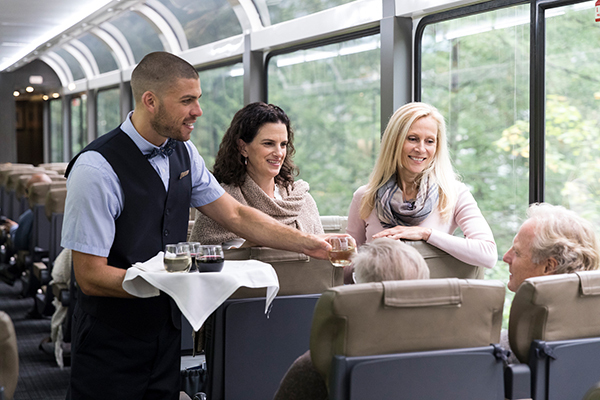 Offer applies only to new 2019 bookings made by March 1, 2019 for qualifying Rocky Mountaineer packages booked in GoldLeaf or SilverLeaf Service for travel during the 2019 Rocky Mountaineer season on selected dates. Added value credit (“Credit”) must be requested at the time of booking and will not be automatically allocated or retroactively added. Guest’s selection of specific Credit must be made at the time of booking and an amendment fee of $50 CAD per booking will be charged for changes after the booking has been confirmed. Deposits are required at the time of booking and full payment of the balance must be made 60 days prior to travel. Offer applies to single, double, triple or quad package prices. A maximum Credit of $250 CAD per adult ($500 CAD per couple) for qualifying packages of five days or more. Credit can only be used towards the purchase of specified additional services offered by Rocky Mountaineer and cannot be used against the price of the purchased package or to upgrade rail service. Offer cannot be combined with any other offer, is not applicable to child prices, 2 or 3-day rail-only bookings or group tour bookings, has no cash value, is non-transferable and cannot be deferred to a later trip. Offer is capacity controlled and may be modified, withdrawn or amended without prior notice. Additional conditions apply.